Mission details: While giving your lecture about your career as being a shinobi, the class will most likely ignore you and cause ruckus in the class if you don't grab their attention immediately with something fascinating. If your lecture is boring and lacks any content about the shinobi life, then you will lose your audience. However if you do a good job with your lecture, the class will applaud you and would ask you to come back to give them another lecture. Walking into the Academy, Okami remembered his days there. The instructors had either loved him or were scared of him. He had graduated top of his class in 8 months. Stepping into the classroom, he had his usual attire on, hish-collared black Uchiha shirt with long white pants and leg wraps around his calves. Adjusting the headband wrapped around his right arm, he cleared his throat. The teacher of the rowdy students got the message that he was here, calling for the class's attention. The kids varied from around 6 to 16, each at their own level of maturity and attention span. "All right, class, since I can't seem to get you all motivated, we have a guest speaker. Please welcome Okami Uchiha, one of the possible Jounin instructors you'll have as a Genin." Stepping into the classroom quietly, Okami had the kids' attention for the moment. Now, to keep it. Spotting a fly in the back of the classroom, Okami pulled out a kunai and threw it, bisecting the fly 60/40. If he'd had Sharingan, it would have been 50/50. That certainly got the attention of the kids as the man used his trademark lazy wolf's smile and began to speak. 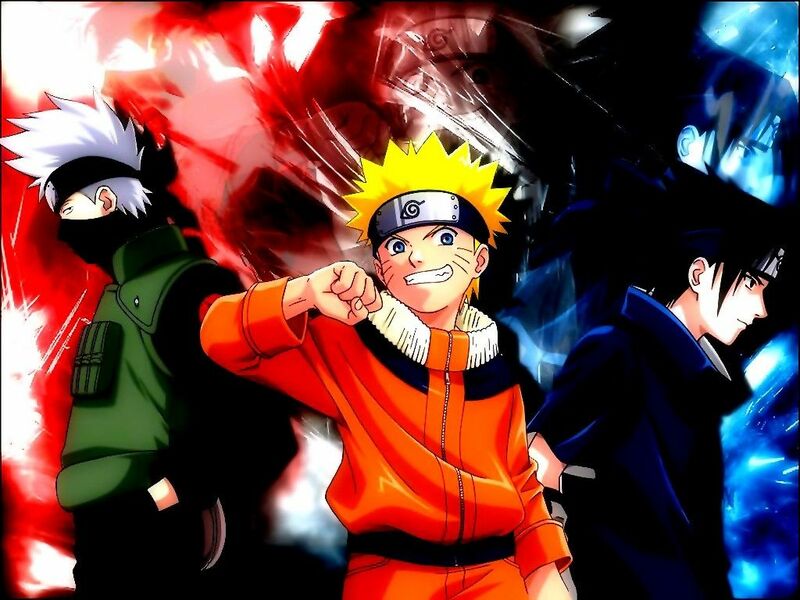 He told a tale of two brothers, the sons of the Sage of Six Paths. The elder, Indra, gained the Sage's eyes, while the younger, Asura, had inherited his legacy. This caused a rivalry between the brothers that spanned centuries, only ending just over three hundred years ago. The children absorbed the tale with awe, asking questions the entire time. Ending the story dramatically, Okami stated that the two were both Shinobi, just like they were in school to be. Several kids, at that, immediately pulled out their pencils and began to work on their assigned work. Others began to practice their hand seals and one in the back by his kunai even attempted to use the Clone Jutsu, failing miserably. They would all try harder from then on, and as he left he heard several requests for him to be an instructor when they were Genin. Smiling, Okami left the Academy, the teacher coming to say goodbye herself.